Sara Golding is a professional Make up artist with over 18 years experience in Fashion, Bridal, TV & Film. Sara has been working as a Professional Make Up Artist for 13 years it has brought her all over the world. Sara works closely with all her Brides from the trial to the big day, providing a professional and personal service down to the finest detail. 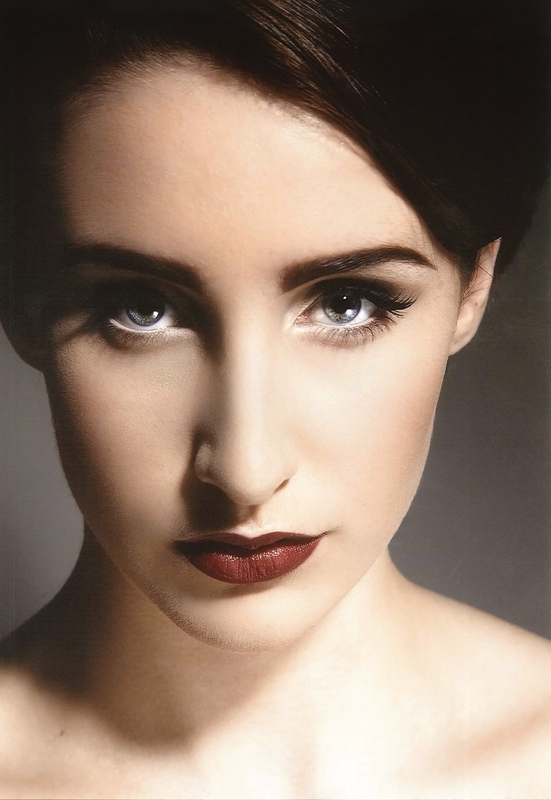 Book a bridal trial, inquire about a make up lesson, book a private make up application or hire Sara for your event.